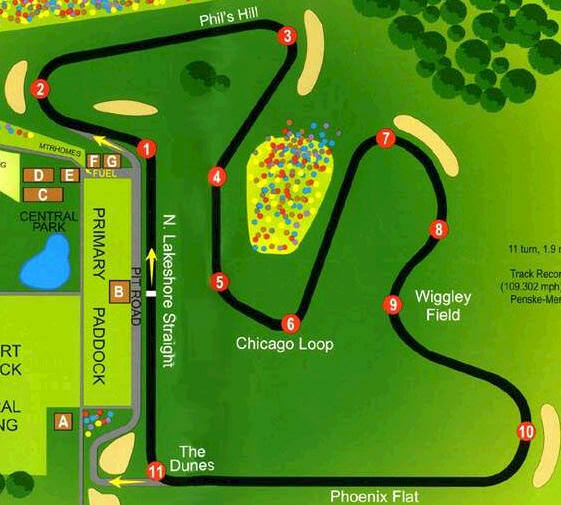 The Home Course. Gingerman Raceway where GRIDLIFE essentially started way back in 2004 with our first HPDE event. GMR is easily one of the most forgiving but also one of the most challenging tracks on the TrackBattle circuit. Ross Bentley is one of the authorities on driving techniques in the motorsports world. We have worked with him multiple time both on our instructor curriculum as well as our driver development programs. His site is a wealth of resources for the beginner as well as the advanced motorsports enthusiast. Below you will find some links to resources from Speed Secrets that will be helpful for the weekend.